All wildlife photography is challenging, but capturing birds in flight presents one of the most difficult accomplishments. 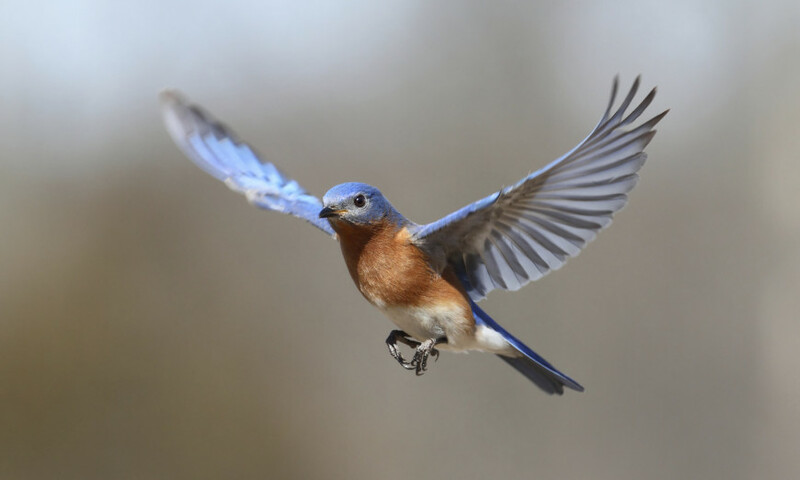 Birds often change direction and speed in mid-flight, leaving your picture frame empty. The following tips will help you improve your technique and assist you in capturing some spectacular images of birds in flight. You know how great it is when you buy a new car, and you know the extra excitement you experience when you add a great sound system, leather upholstery, heated seats, and a rear-view camera. You can build a customized luxury car with the options you purchase. 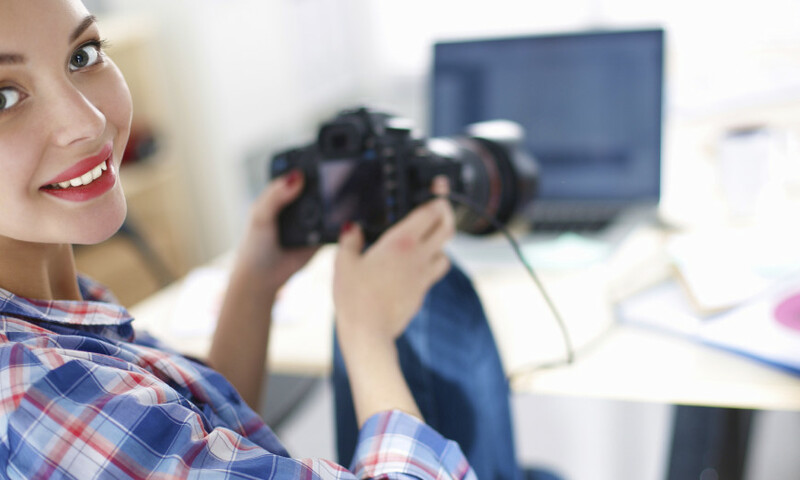 Experience the same luxury and excitement when you add a new lens to your DSLR camera. March Break is just around the corner, and if you are wondering how to prepare to make the most out of this well-deserved time off – at Henry’s, we’ve got you covered. 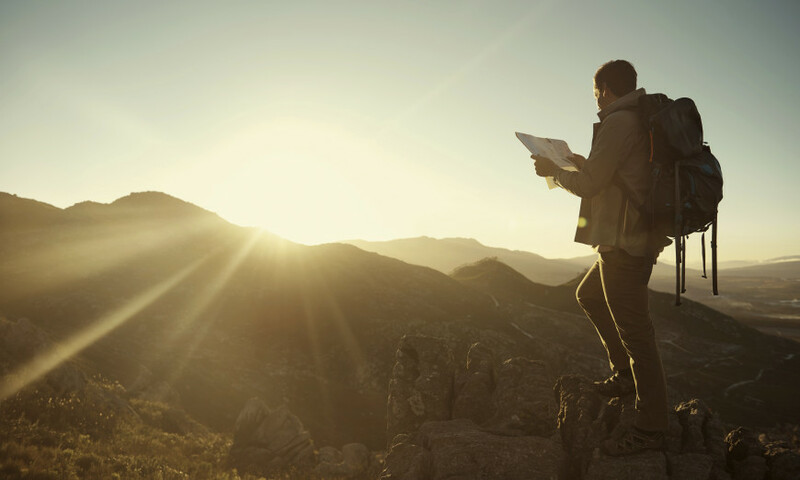 Whether your plans involve travel to far-and-distant lands, or if you’ll be rediscovering our local hiking trails or fishing spots– whatever you do, wherever you go, here are some tips and services we provide to get you on track for the best vacation – or stay-cation – of all time! 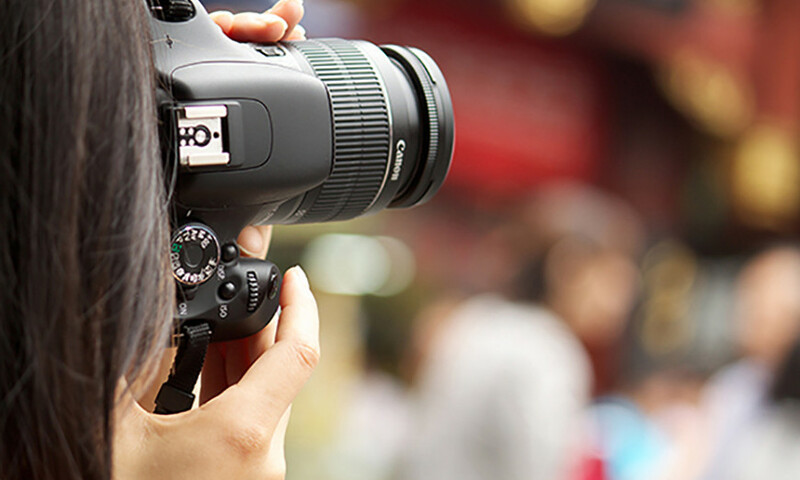 Your digital camera is the loyal friend that accompanies you on all of your trips. It allows you to create vivid images of your most memorable moments. Having invested time and funds on your camera, you hope that this relationship will be long-lasting. However, there are several external factors that work against its durability. 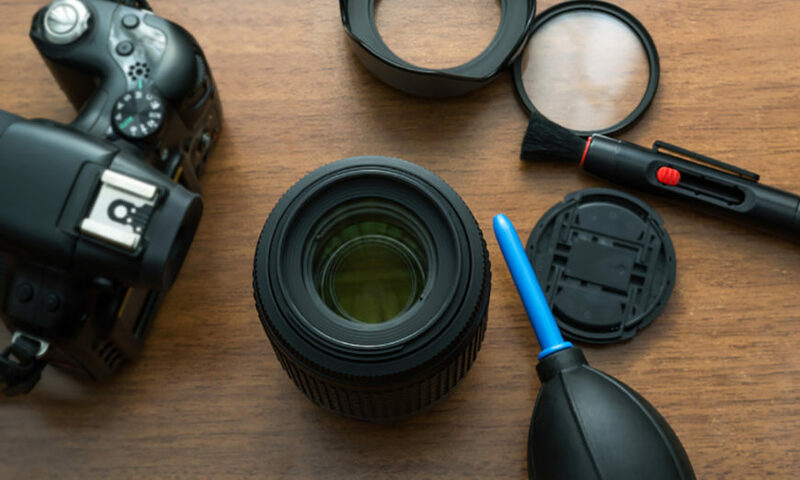 Dust, humidity, and accidents can affect its delicate electronic parts, causing your camera’s performance to decline, or even cease. A fresh blanket of snow covering trees, fences, fields, hills, and buildings presents a beautiful array of Currier and Ives style image opportunities and invites the photographer to capture its beauty while the snow is fresh and clean. Winter sports are another favorite theme of winter photography. Securing the proper exposure that will preserve the beautiful and varied tones of the snow’s strong reflections and extreme contrasts is a challenge in both the serene winter scene and the exciting snowmobile race. 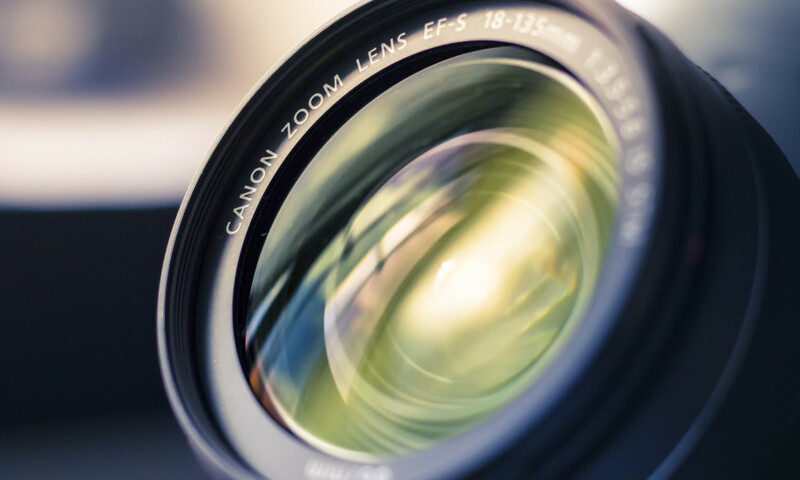 What can you do to capture an image with your camera that is as beautiful as the one captured in your eye? Winter brings a multitude of opportunities to shoot amazingly beautiful images. 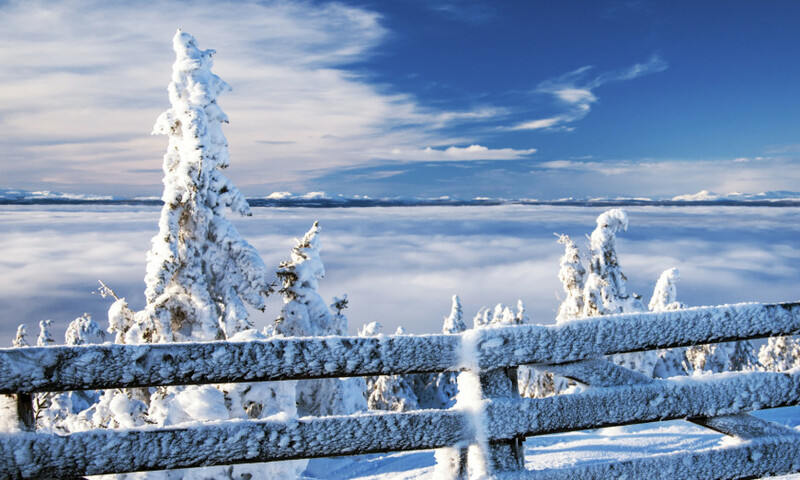 Snow, ice, frost, and crystals give the landscape a magical appearance. Challenges are presented when you try to capture all the white and sparkle of snow, and too often the outcome is disappointment. 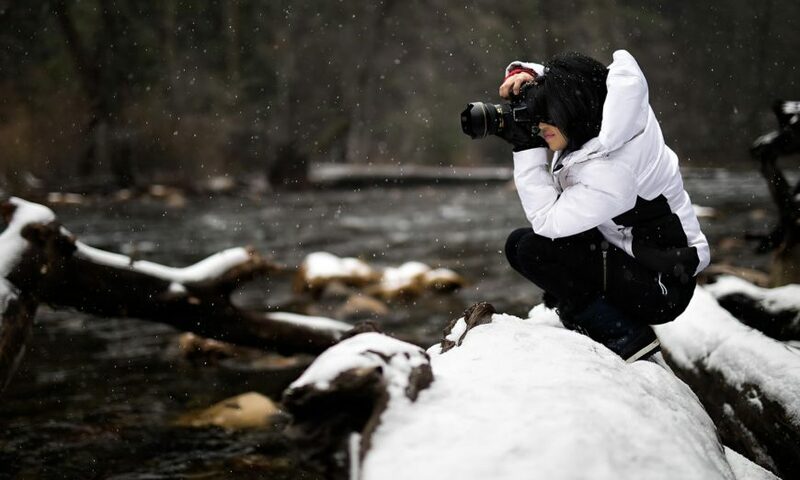 The following tips will help you hone your winter skills whether you are a beginner or an experienced photographer. 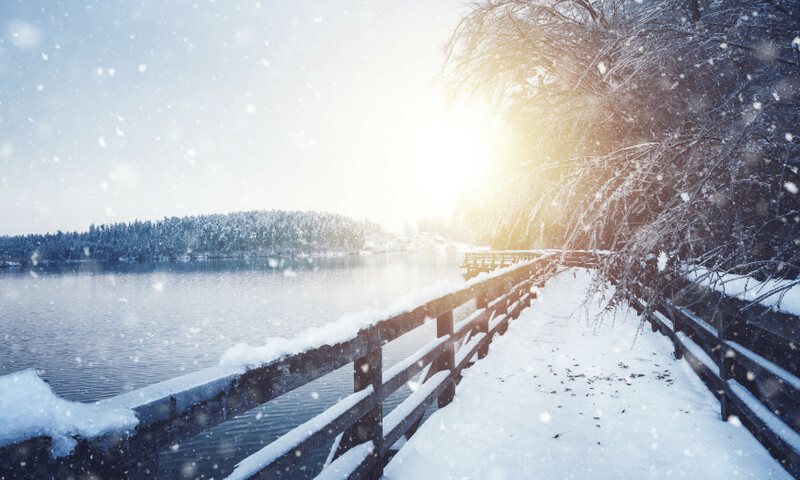 Winter can be a beautiful time of the year, and despite the colder temperatures, many photographers find inspiration in their surroundings to get out and take some amazing pictures. Well done! You’re now aware of the capabilities of your new camera and know where to find what you don’t know or cannot remember in the manual. That’s awesome and you’re ready to move on to next steps. Instagram is a phenomenon that has already surpassed Twitter in users. In addition to being a photo-sharing app for smartphone users, it has become a vibrant social network. While some users have smartphones with advanced camera capabilities that produce quality images, most do not. 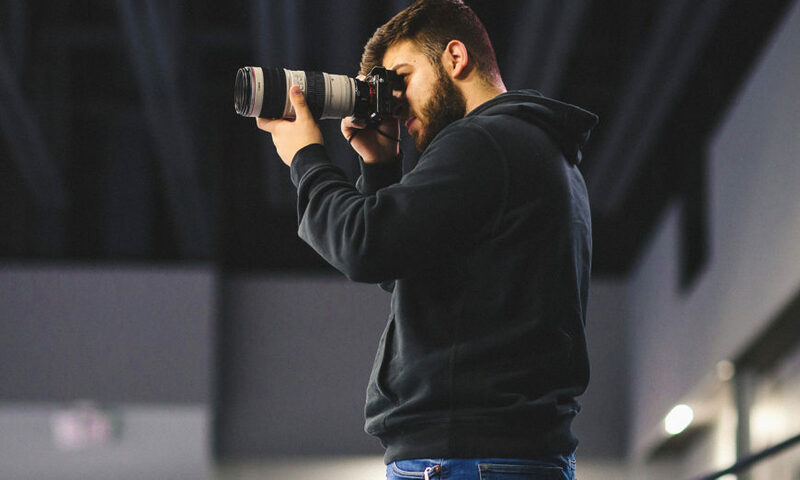 Here’s everything you need to know about telephoto lenses and how to choose one that best suits your photographic needs!